As part of our emergency response program, and to respond to the urgent needs of the communities of northern rural Homs, Emissa is currently distributing 1,000 NFI kits, including shelter and kitchen kits. 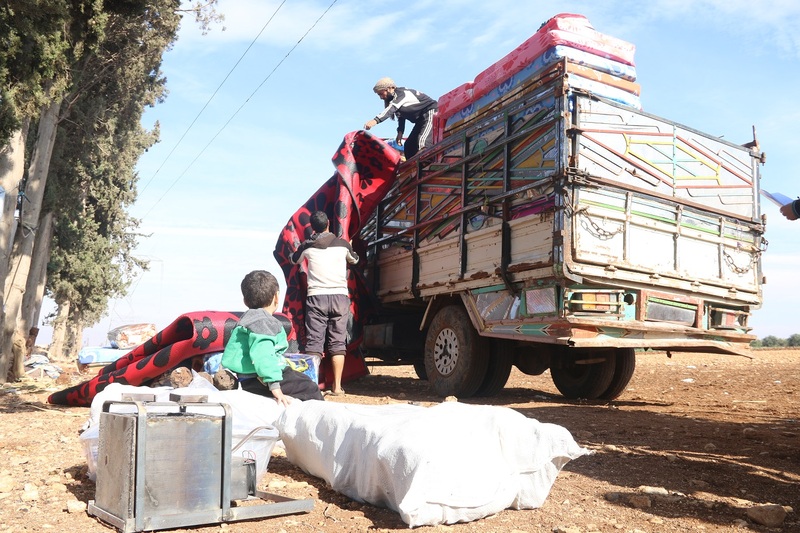 Due to the recent developments in the area – the uncertainties related to the de-escalation agreements, the continuous access restrictions and ongoing military campaigns – Emissa is supporting more than 5,000 vulnerable individuals with non-food items. The households were selected in close consultation with local councils and other organizations operating in the area, to ensure a timely and efficient response and enable highly vulnerable populations to meet their basic needs.